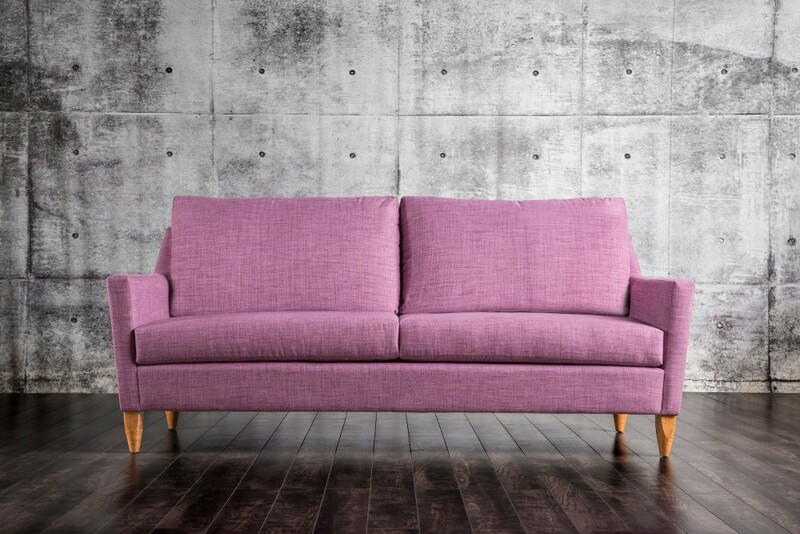 Play mix and match with the versatile color palette of this sofa. 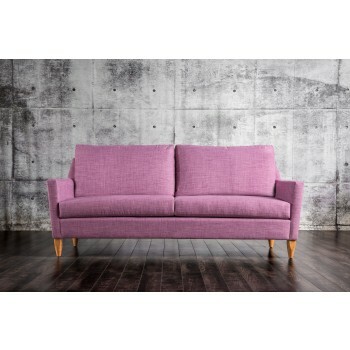 It features slightly angled arms and a simple silhouette that harkens back to the mid-century era. On top of that, there's comfort and durability to be had between the removable plush cushions and the tall, tapered legs. Top it all off with your choice of optional matching pillows.